Beautiful Signs locally here in Ventura, Santa Barbara, and Los Angeles Counties; and Nationwide. 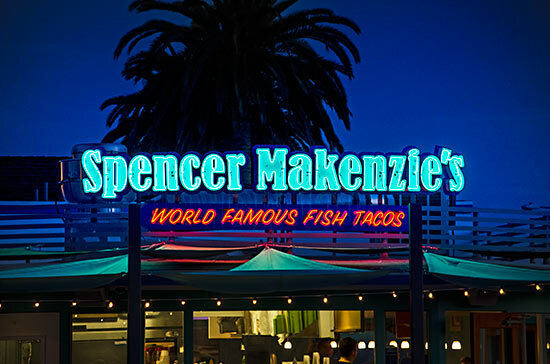 Here is an example of a dimensional letter sign made to withstand the surrounding ocean elements. 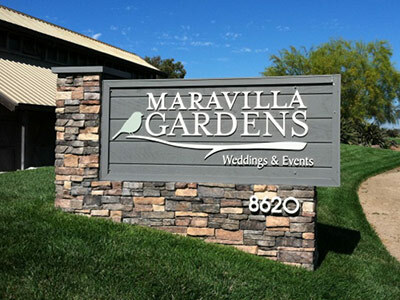 These are our top 10 most popular posts about signs and sign creation. If you are in the property management business, signs are vital to your success. Business directory signs don’t have to be plain or boring.